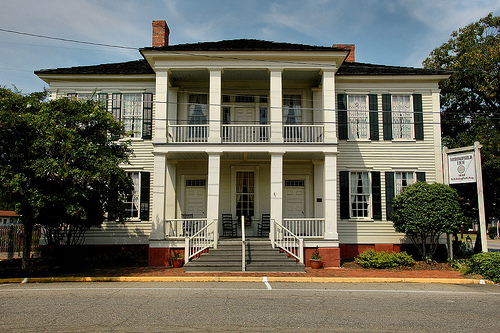 Built by Dr. Bryan N. Bedingfield, the Bedingfield Inn is among the most important surviving public antebellum structures in Georgia. It has served as inn, private residence, and public space during its history. It has become an unofficial symbol of Lumpkin.